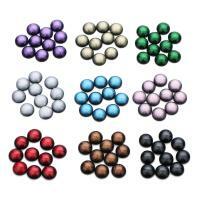 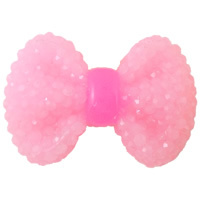 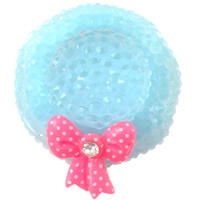 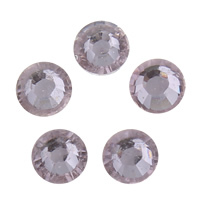 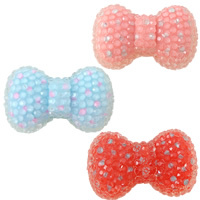 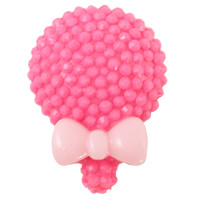 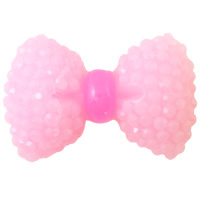 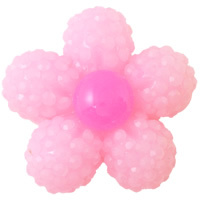 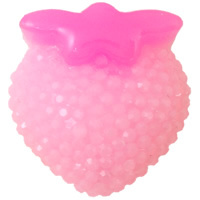 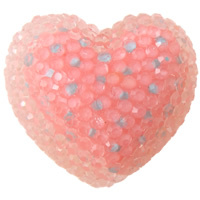 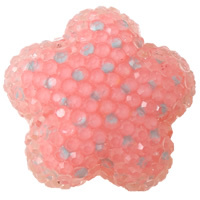 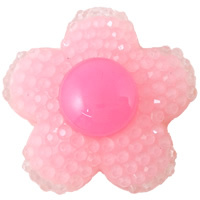 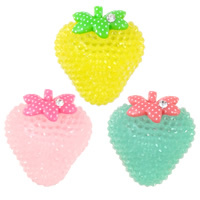 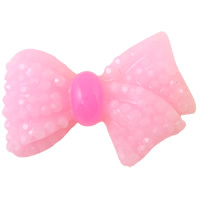 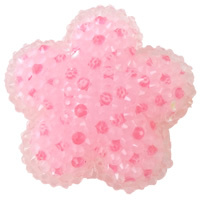 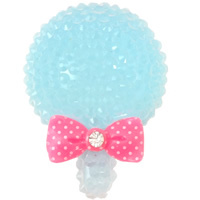 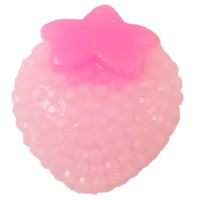 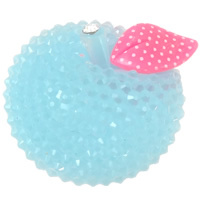 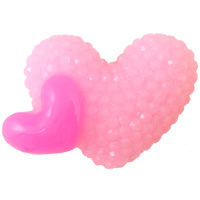 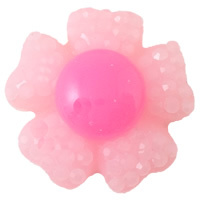 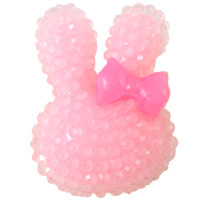 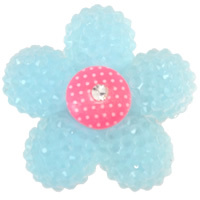 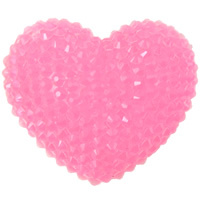 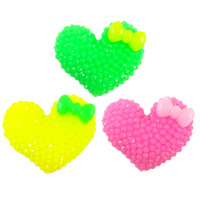 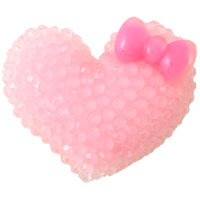 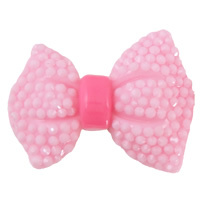 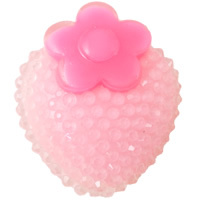 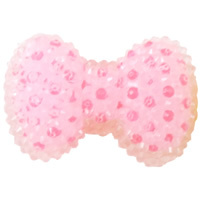 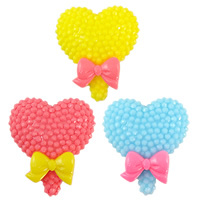 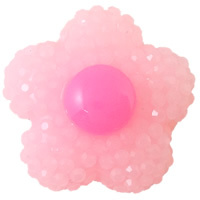 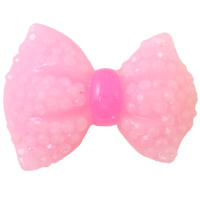 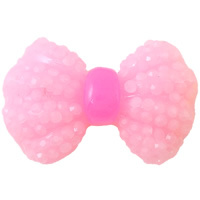 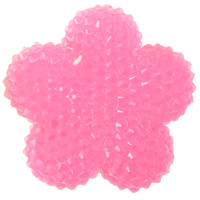 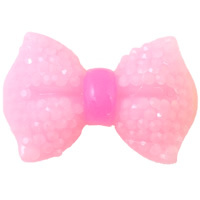 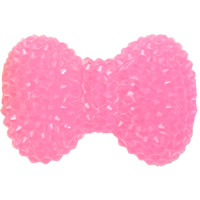 - Get.cn now have a bulk collection of wholesale resin rhinestone cabochons. 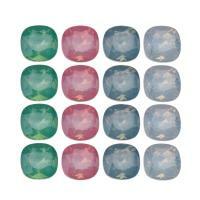 The shapes, colors and sizes are different from one to another. 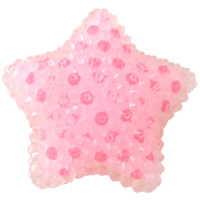 All of them look like the shining stars in the sky. 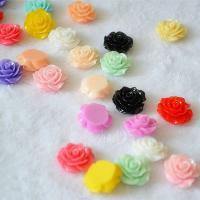 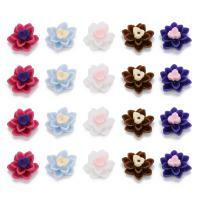 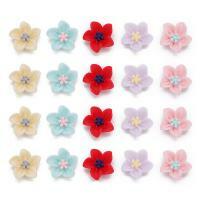 These beautiful resin cabochons are used in the jewelry making, costume creation, fashion bag design and so on. 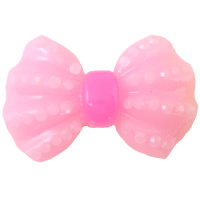 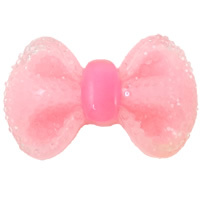 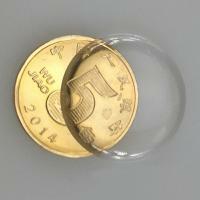 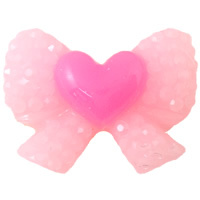 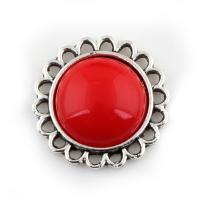 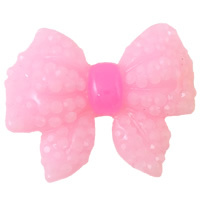 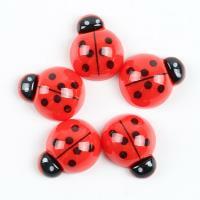 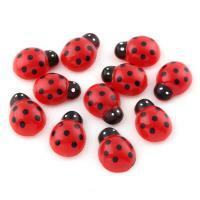 Welcome to check the wide range resin cabochons on Gets.com.